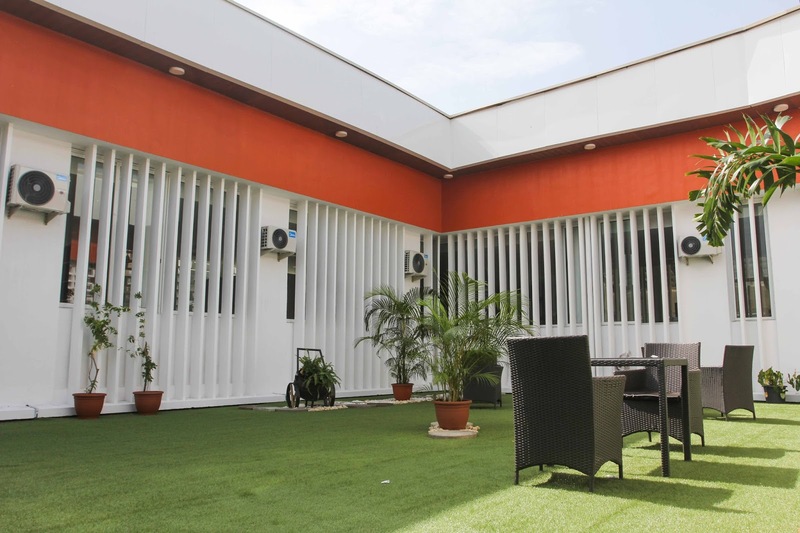 Foremost African financial institution, Guaranty Trust Bank plc, has transformed the old Herbert Macaulay Library, Yaba into a state of the art learning and recreation facility. Executed in partnership with the Lagos State Government, the project is part of the Bank’s YOU READ CSR Initiative which identifies, renovates and reequips public libraries, turning them into centers for learning and social engagements for students and the general public. Public libraries play a fundamental role in the lifelong mental and intellectual development of individuals as well as in enabling broad societal development. However, the inadequacy of public library services and infrastructure in Nigeria has hampered the fulfillment of these crucial roles. Concerned about the state of public libraries in Nigeria, and motivated by the belief that quality education is crucial for nation building and a fundamental right of everyone irrespective of background, race, or economic status, GTBank created the You Read Initiative to connect people with a global resources of information and knowledge. 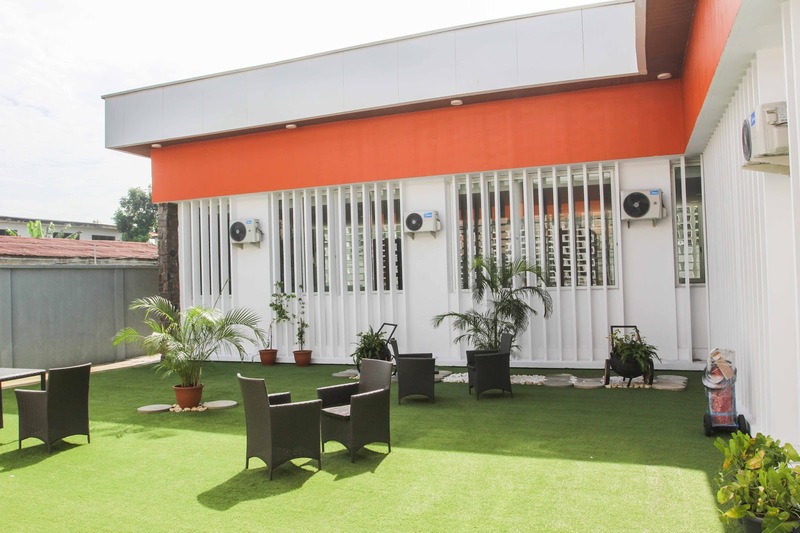 With the goal of raising the Herbert Macaulay Library to global standards, GTBank carried out a total overhaul of the internal and external structures of the facility. These included a complete refurbishing of the building, equipping the library with state of the art furniture, the installation of computer and internet facilities to create an e-library and the provision of books to ensure a pleasurable and highly rewarding library experience. The Bank is also calling on member of the general public to donate new and used books in good condition to the library in order to expand the scope of resource materials available at the event. Commenting on the renovation of the Herbert Macaulay Library, Yaba, Segun Agbaje, the Managing Director of Guaranty Trust Bank plc, stated that, “We are happy to provide this much-needed upgrade to a facility that is crucial to the academic and personal development of members of the Yaba community as well as residents of Lagos State and beyond. 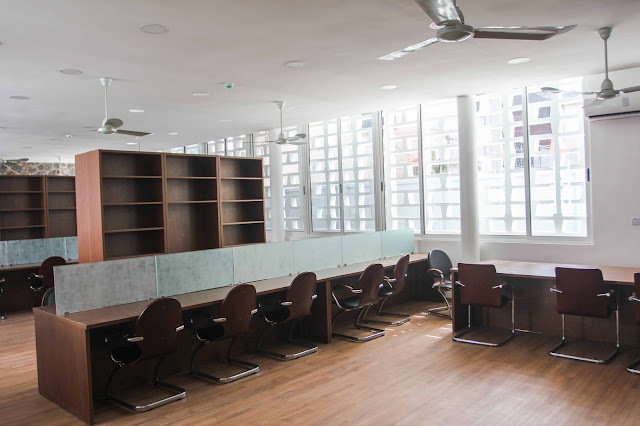 Libraries are the cornerstones of our communities, and the new-and-improved Herbert Macaulay Library, Yaba will not only serve as a centre for learning and research, but will also provide a warm and welcoming environment for sharing experiences and creating new opportunities. GTBank is regarded by industry watchers as one of the best run African financial institutions across its subsidiary countries and serves as a role model within the financial service industry due to its bias for world class corporate governance standards, excellent service quality and innovation. The Bank’s footprints in Corporate Social Responsibility are guided strategically by its decision to operate on four major pillars: Education, Community Development, Arts and the Environment, which it believes are essential building blocks for the society and prerequisites for economic growth and societal development. 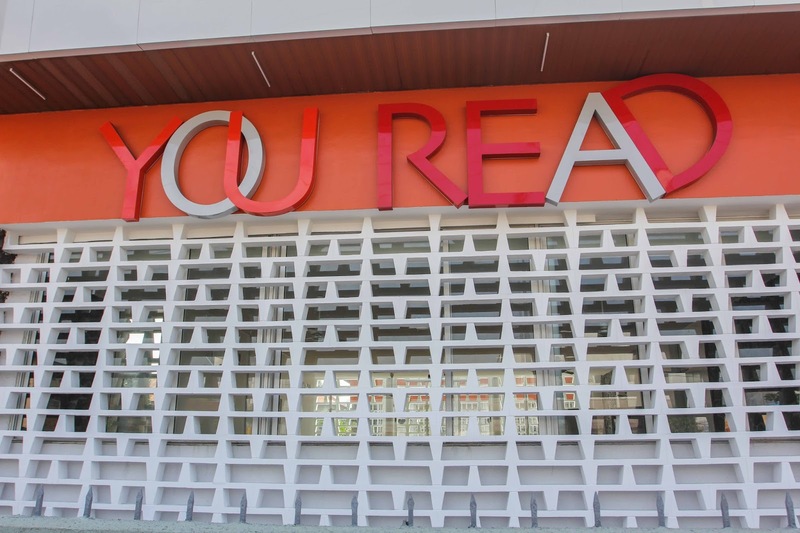 The Herbert Macaulay Library Yaba is one of the 12 branch library in Lagos State providing free education and information for the residents of Lagos State and beyond. 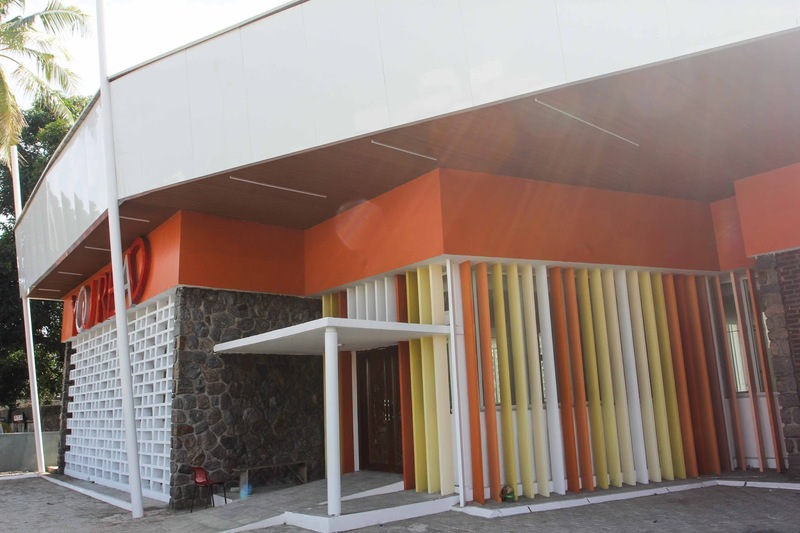 Renovated by GTBank through its You Read CSR Initiative, the Library offers free access to academic and non-academic books, internet-enabled computers, exhibitions, and more to everyone from toddlers to scholars. 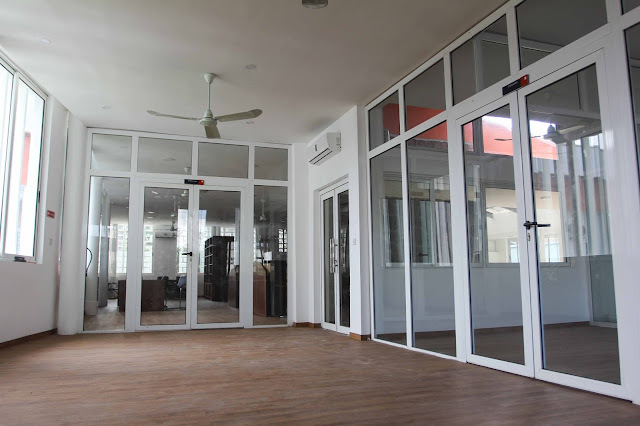 Originally built in 1966, the Library was later renamed after the renowned nationalist, Olayinka Herbert Macaulay.